With soaring snow-capped mountains, dazzling waters and lush rainforest, the majesty of New Zealand's Fiordland National Park gives Norway some stiff competition. The jewel in this magical region in the island's southwest corner is Milford Sound, one of the 14 fiords. Rudyard Kipling was onto something when he called it the "eighth wonder of the world”. Watch out France, here comes China. According to a new report from Euromonitor International entitled Megatrends Shaping the Future of Travel, by 2030, China will overtake France as the world’s number one destination. In addition to receiving more visitors than any other country, the new report predicts that China will generate more outbound travelers than all other countries, confirming what many travel industry watchers have known for quite some time. By 2030, China will be the source of 260 million outbound trips, said the report. 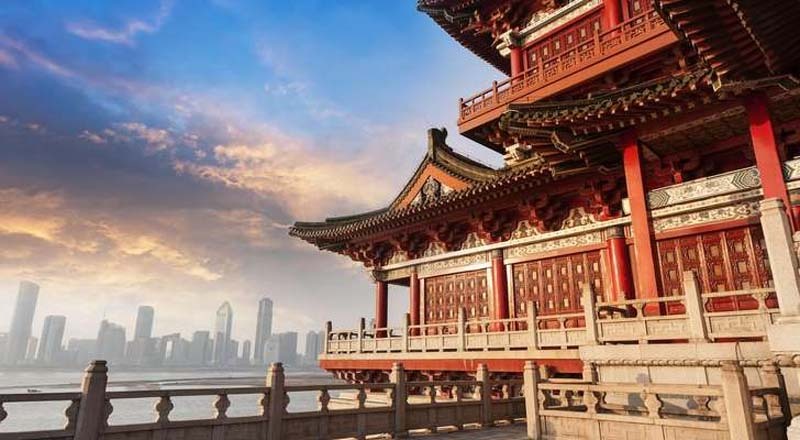 Wouter Geerts, a Euromonitor consultant and author of the report, said tourism is now one of the key pillars of the Chinese economy, according to The Guardian. His research revealed that many of the tourists arriving in China will be coming from other Asian countries, including Hong Kong and Taiwan. Domestic trips are booming in the Asia Pacific region, expected to grow by 10 percent in 2018 alone. The average spend per trip is also increasing, again driven by the Asia Pacific travelers. The global expenditure on trips is expected to rise by 9 percent. —Low-cost carriers are outperforming scheduled airlines in terms of passenger growth—7 percent versus 5 percent, and in value sales growth 9 percent versus 8 percent. —Total travel sales are expected to fall just short of $2.5 trillion in 2018. —The global lodging category is expected to grow by 6.1 percent in 2018, with short-term rentals outperforming all other lodging categories and registering 12.7 percent growth. —Hotels account for 73 percent of total lodging sales, with luxury hotels registering the strongest growth within the hotel category. The report is based on extensive research and input by more than 1,000 expert analysts. It also predicted a decrease in outbound tourism from the UK tied to Brexit.